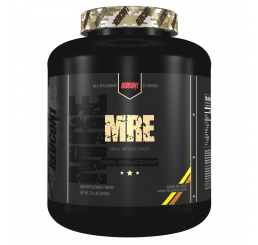 Meal replacement powders can enhance the nutritional value of athletes diets tremendously. 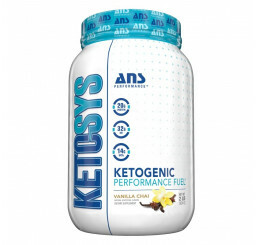 They provide carbohydrates, to supply energy to the working muscles; protein to provide amino acids for muscle growth and repair; and vitamins, minerals and metabolites, to satisfy nutritional requirements. In addition to using meal replacement powders for weight loss, athletes have also found them to be convenient meal substitutes and high-quality snacks that increase the nutritional quality of the diet. 1. Convenience-meal replacement powders can serve as easy alternatives to solid food. The low or lactose-free formulations of many of these products may help reduce gastric distress and nausea. 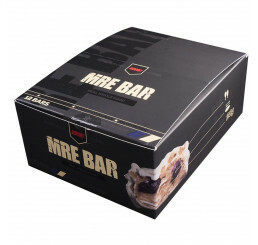 They can also serve as convenient high-carbohydrate, moderate protein snacks to maintain energy level and enhance performance. 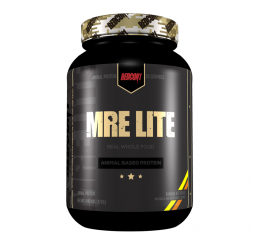 They can also supply extra nutrition during heavy training, when caloric requirements are greatly increased. They can provide a significant amount of calories and contribute to satiety without leaving a person feeling uncomfortably full. 2. 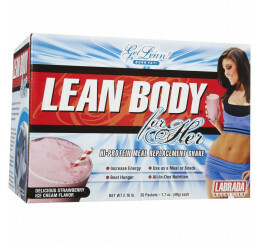 Body weight maintenance-peoples busy schedules often do not allow time to consume an adequate diet. 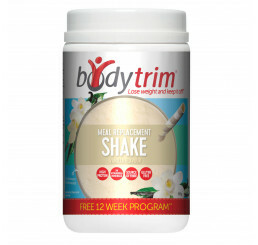 Meal replacement powders can supply the calories and protein needed to prevent the loss of lean body mass. 3. 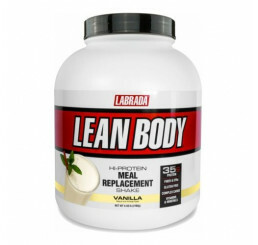 Weight loss-high-protein meal replacements can help consumers lose fat without sacrificing muscle weight. They offer a balance of nutrients in lieu of high-fat, high-calorie foods. They also produce a low stool residue therefore minimising the weight gain following a meal, which may be of special benefit to wrestlers, boxers, weightlifters and athletes in other weight class sports.